Visit us to get info on the different styles of baby slings and carriers from volunteer peer helpers and other babywearers. Get help with a carrier you already own. Try out our demonstration ones and loan from our sling lending library. 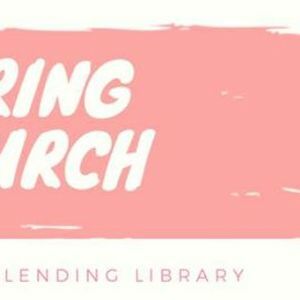 Sling library loans are $10 per month. Late return fees apply. Introduce a friend to something you love! We love helping parents share in the joy & benefits of carrying our babies and children. Volunteer helpers will do their best to help all attendees - volunteers will usually have their own child(ren) to care for too. Please note that sometimes these meets can be quite busy so their time with each attendee may be limited. If you require more help than we can manage then there are Sling & Carrier Consultants/ Babywearing Consultants available in Christchurch - see BWENZ - Babywearing Educators NZ for listings.